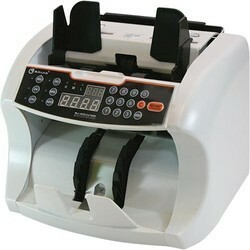 Complete Range of Currency counting machines, all with 1 year warranty and excellent pan India support. Please make our contact for more details. 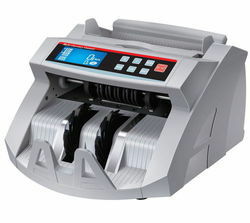 A currency counting machine as efficient and productive as you!